Gin is a fickle subject. Its history and origins can be one of chatter over many a juniper based cocktail, and recently it’s come into light again with the release of a brand with what some credit as gins founding father. 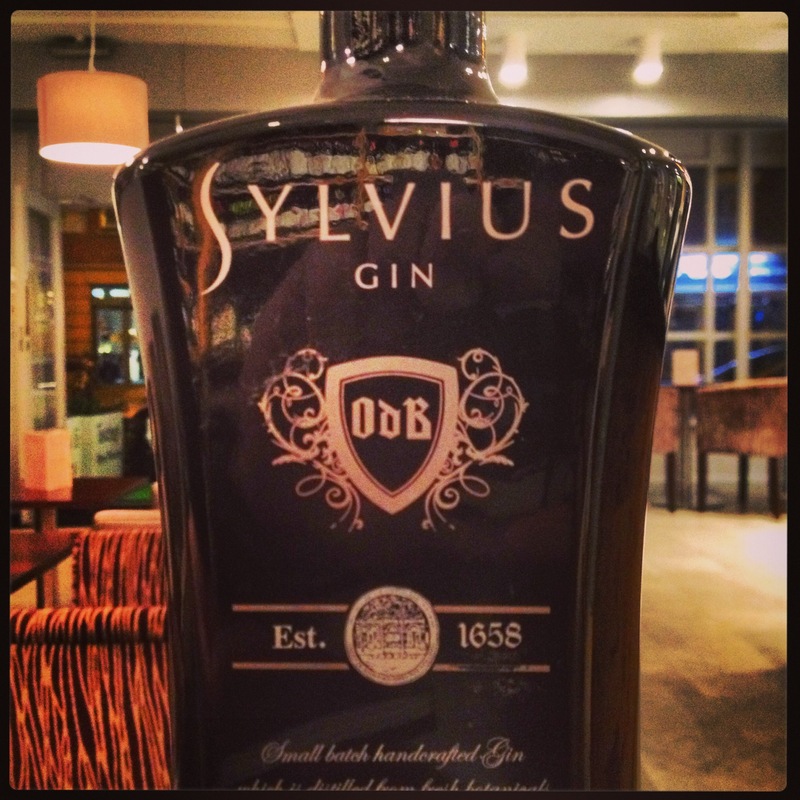 Sylvius originates from Holland, as did its namesake, the Dutch physician Franciscus Sylvius, who is often credited with the invention of gin in the mid 17th century. Back in 1658, the Steffelaar family were, unbeknown to them, pioneering the distillation of one of the first jenevers, nestled in a small town named Leiden between The Hague and Amsterdam. The same town also held Dr. Franciscus Sylvius and his doctor’s practice at the Leiden University. It was around this time that he was convinced that juniper berries could assist in the treatment of kidney and bladder ailments, resulting with him developing a juniper berry elixer and naming it ‘genievre’. Based on this recipe a couple of years later the spirit Genever was produced by the Steffelaar family and soon after from many other distillers throughout the Netherlands. Sylvius gin itself in now produced in Schiedam, having had to relocate due to laws and legislation that came into effect in Leiden. With it going through four ownerships (now with the Batenburg family at the helm) during its timeline, and now producing vodka as well as genever, it still uses some of the Dutch production methods, including utilising the windmill ‘De Vrijheid’ to mill the grains which are fermented and distilled to make malt wines, and eventually aged it used American bourbon barrels. They also distill their own spices and botanicals, in small batches up to 500 litres, which include lemon, orange, juniper, coriander, angelica, lavender, cinnamon, liquorice, caraway and star anise. But how do we get from individual botanicals to Sylvius gin in a bottle? Each botanical is hand prepared (for example they cut the zest of 30 kilo’s of oranges by hand for each batch) and once ready, all the botanicals, fruits and spices enter the maceration barrel where it is introduced to wheat alcohol. The timings differ depending on the botanical-mix, but either way the resulting liquid is put into a small copper pot still and distilled by Master Distiller Justus Walop. After cutting the heads, heart and tails, he blends the esprit with mineral water in a separate barrel, where it marries with alcohol and water to homogenise the gin. Once finished, it is then bottled by the small team by hand and sealed. Take a large mixing glass and fill it up with ice. 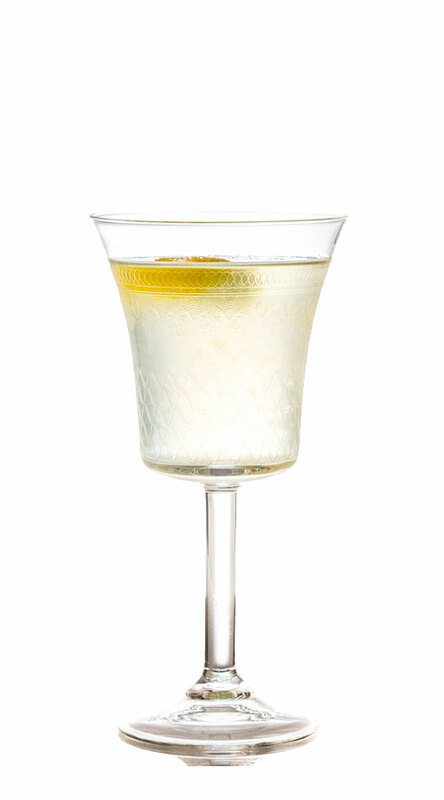 Add the Sylvius gin, Dry Vermouth, Yellow Chartreuse and Orange Bitters. Stir and strain into the cocktail glass. For gins, this is a little different. Its process is different yet traditional, it has the history which will engage any audience, and makes a versatile offering to your drinks cabinet. Welcome the founding father.